News drops fast in any industry and the video game industry is no different. With another ‘SGO Inside Drive,’ you can take a look at the passing week’s worth of small news that you may have missed and we think you should know. This week’s Inside Drive features news from WWE 2K19, FIFA 19 and a few others. Loads of content showcasing WWE 2K19 gameplay hit YouTube since the information embargo was lifted. If you’re like me and felt the news leading up to now seemed lacking, then now is a great chance to really get a look at the game. Additionally, you can check out MyCareer below. Big news also hit the Twitch community recently. The popular streaming community has been banned in China. This means the Twitch website and the Twitch iOS app are no longer available in that region. On a positive note, Sony has decided to roll out some changes to the PlayStation Now service. Subscribers are now able to download their favorite games accessible within the service to play locally from their PlayStation 4. This offline play option encompasses PS4 games and PS2 games remastered for the PlayStation 4. 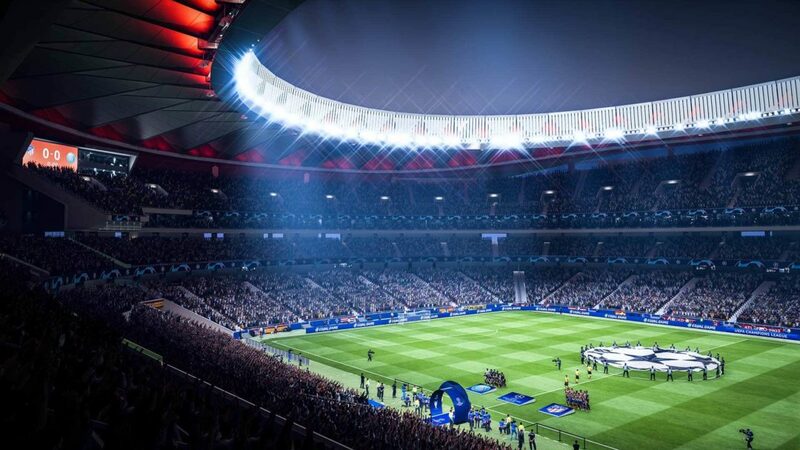 FIFA 19 announced it will have 700 teams across 30 leagues available for players at launch. Milestone launched a RIDE 3 – The Motorcycle Encyclopedia Trailer. You can check it out below. And lastly, NBA 2K announced they would be giving players in the North American regions a shot NBA Playgrounds 2 early. They will be hosting a beta for the game 9/28 – 9/30. That wraps up this week’s SGO Inside Drive. Be sure to check back weekly to make sure you stay up to date on current news.